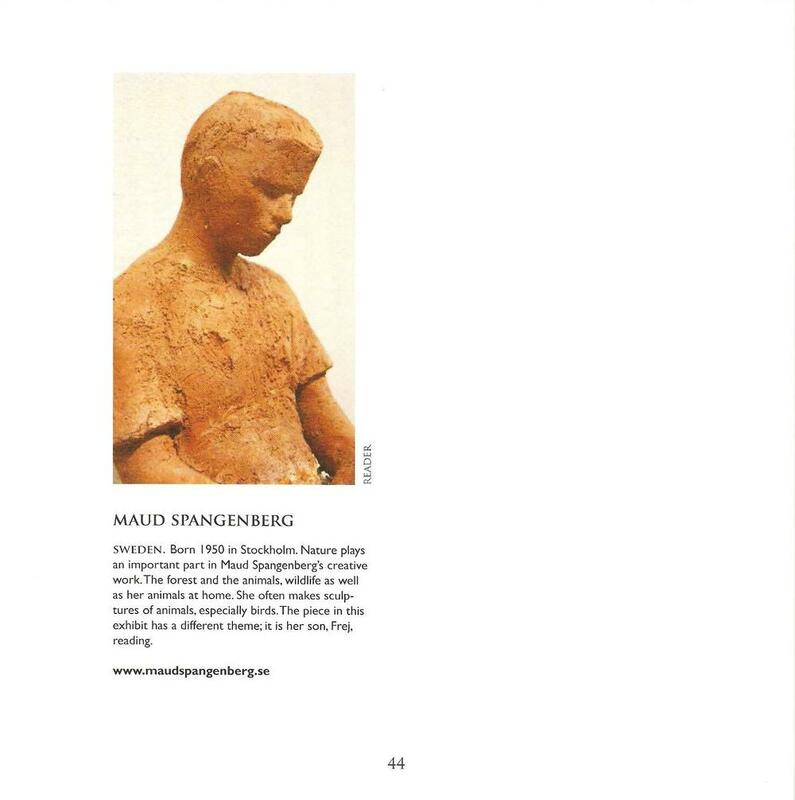 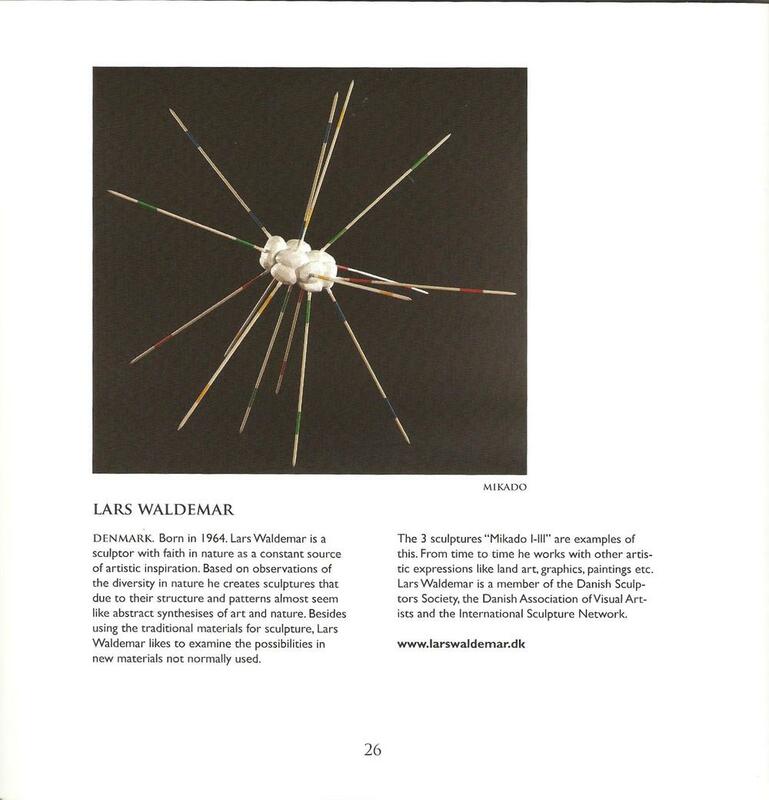 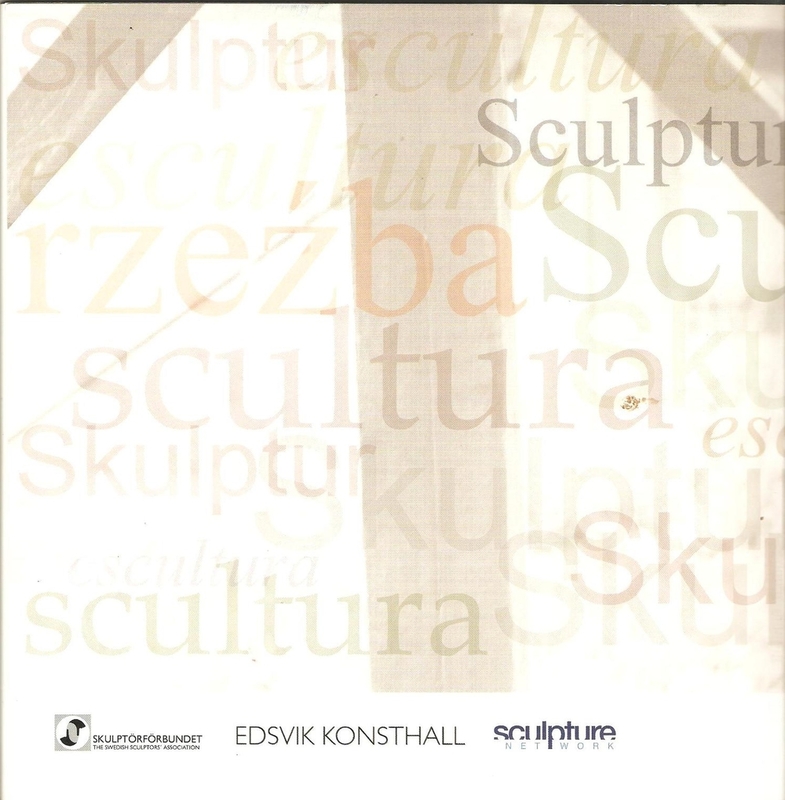 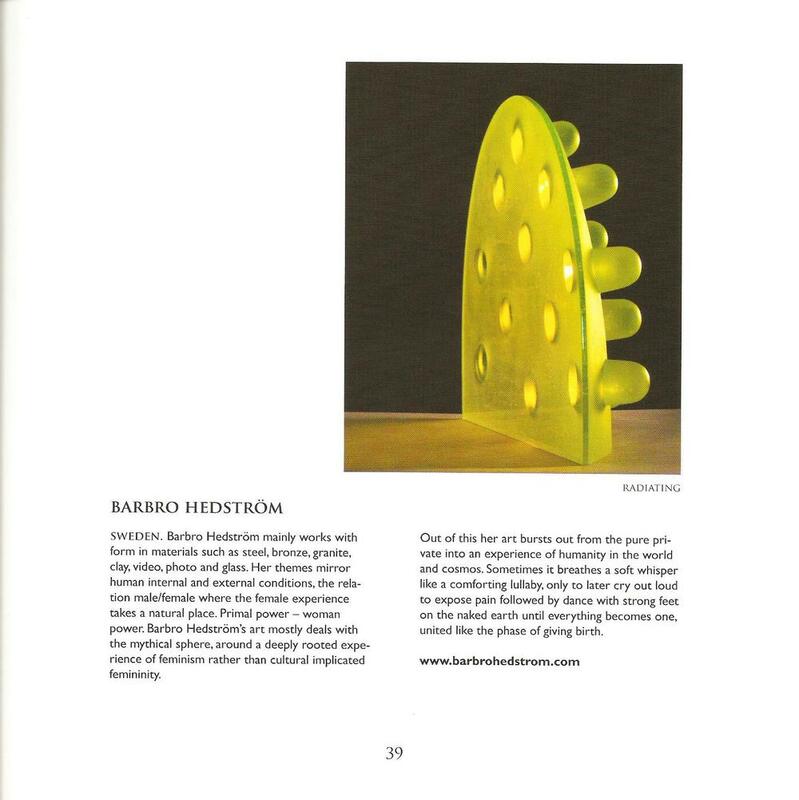 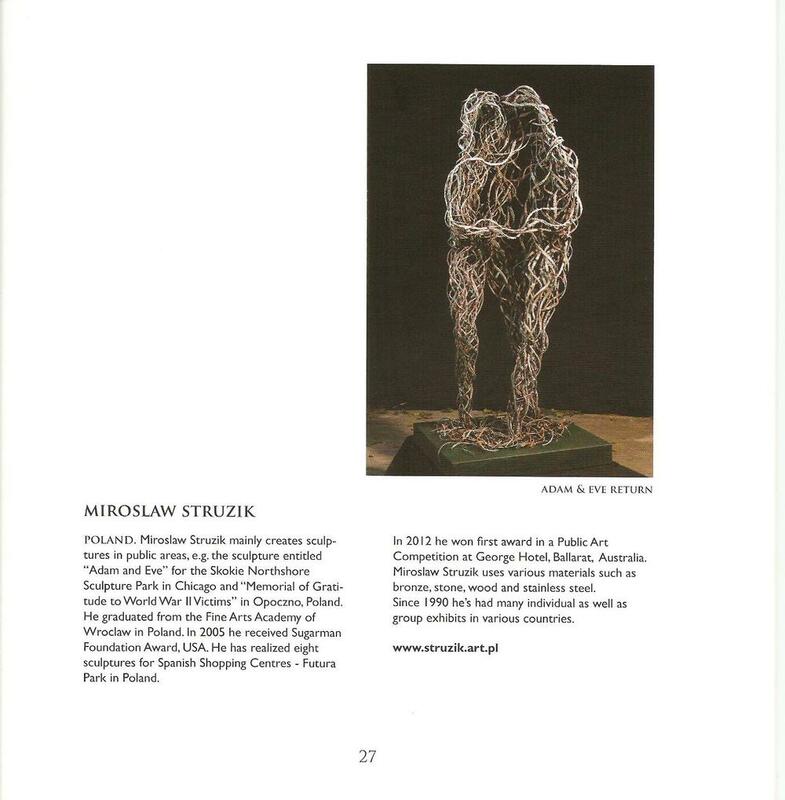 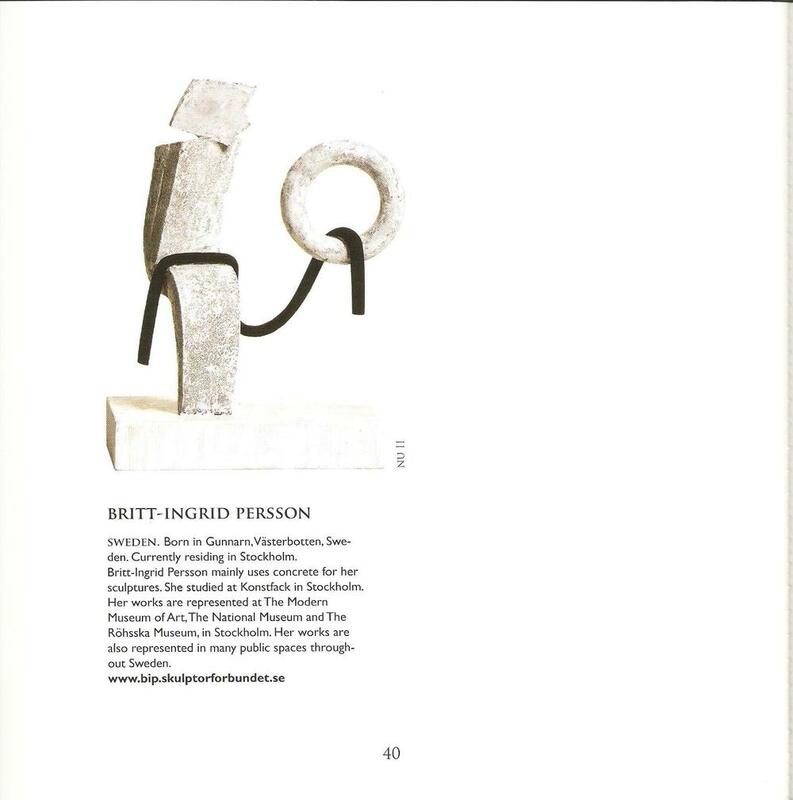 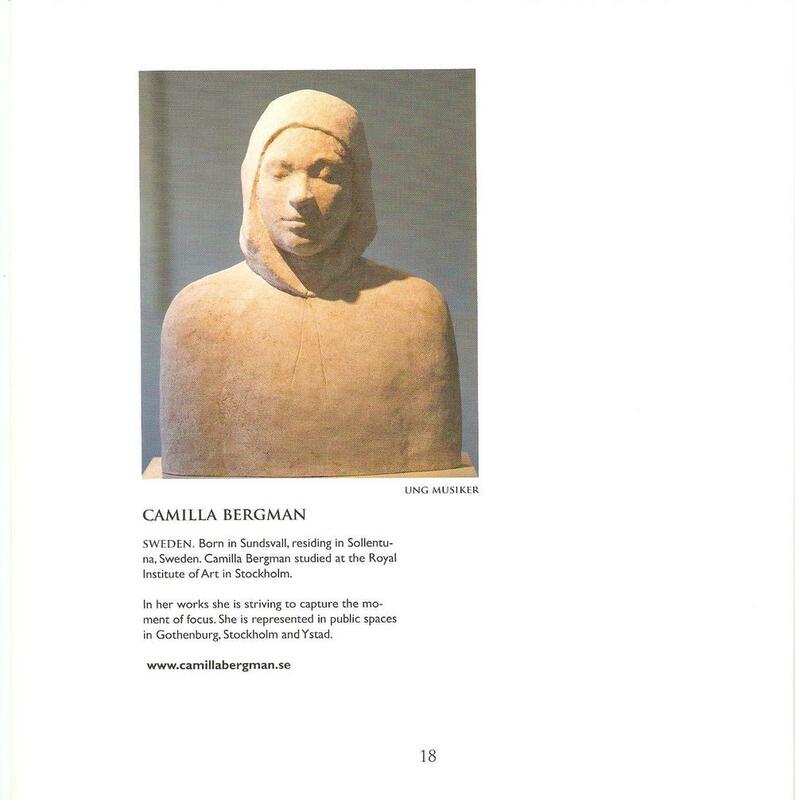 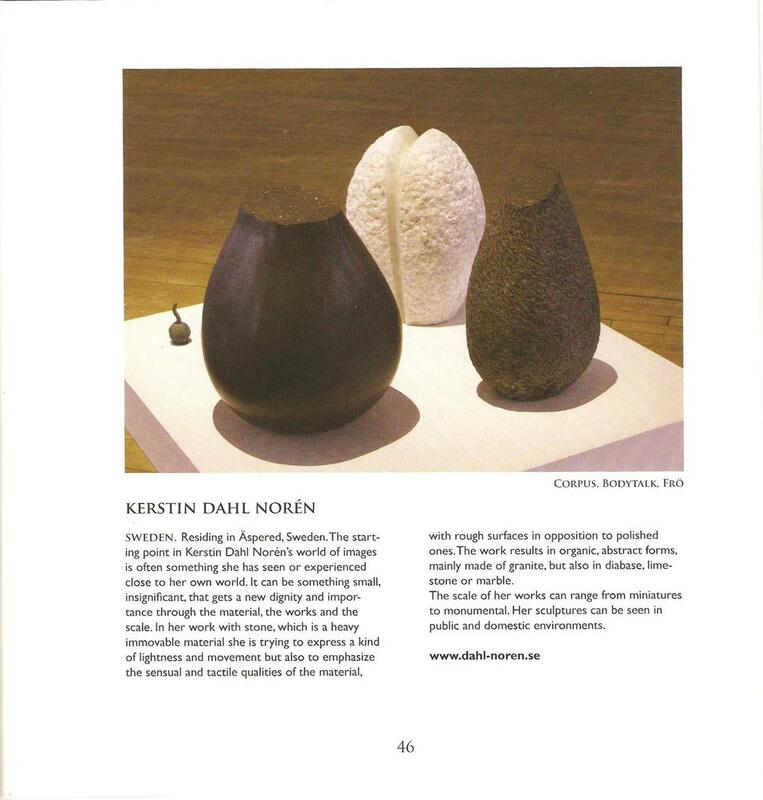 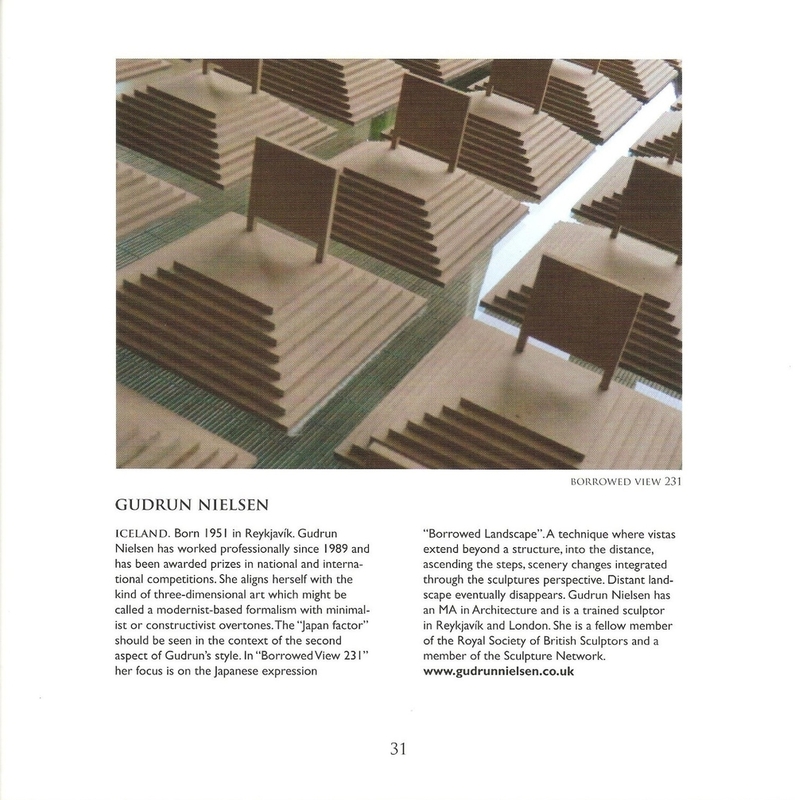 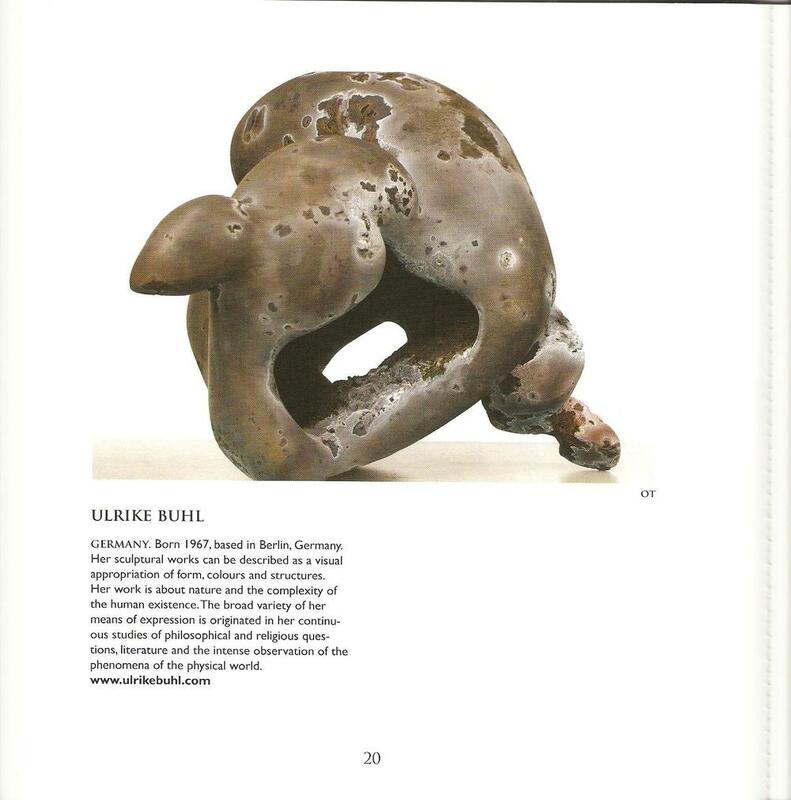 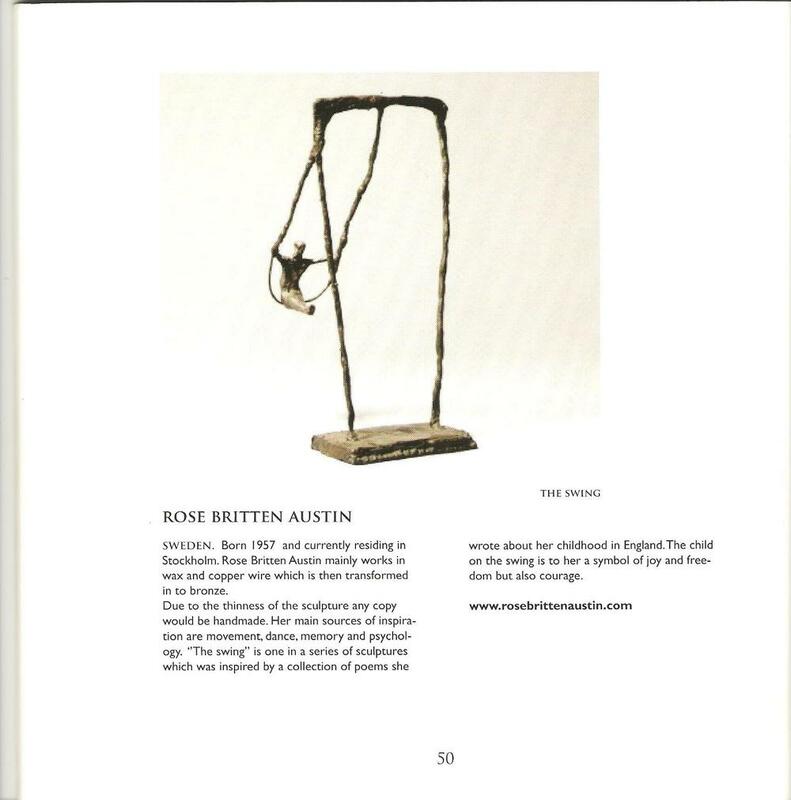 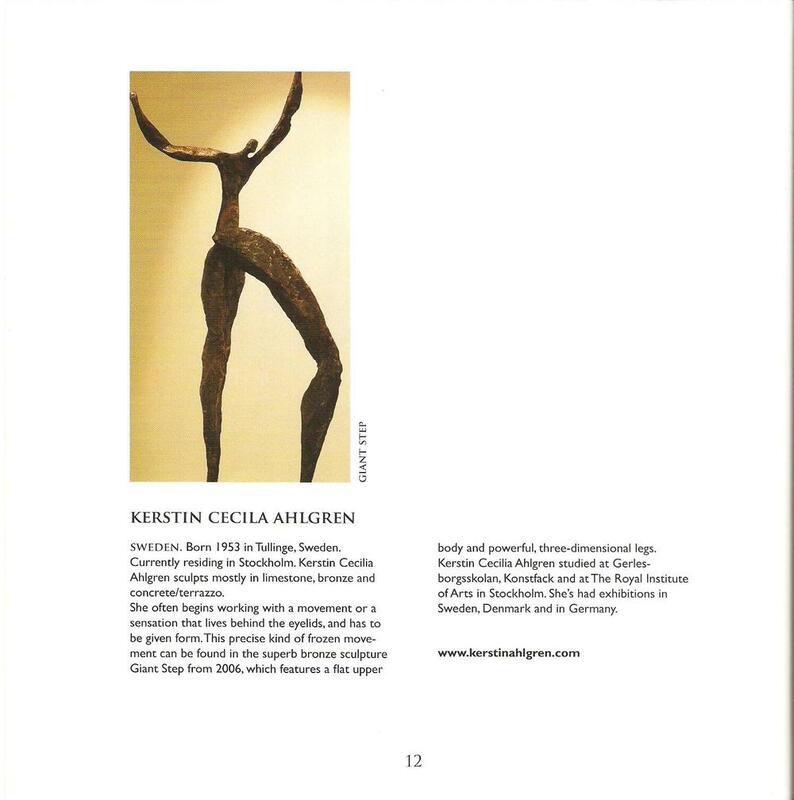 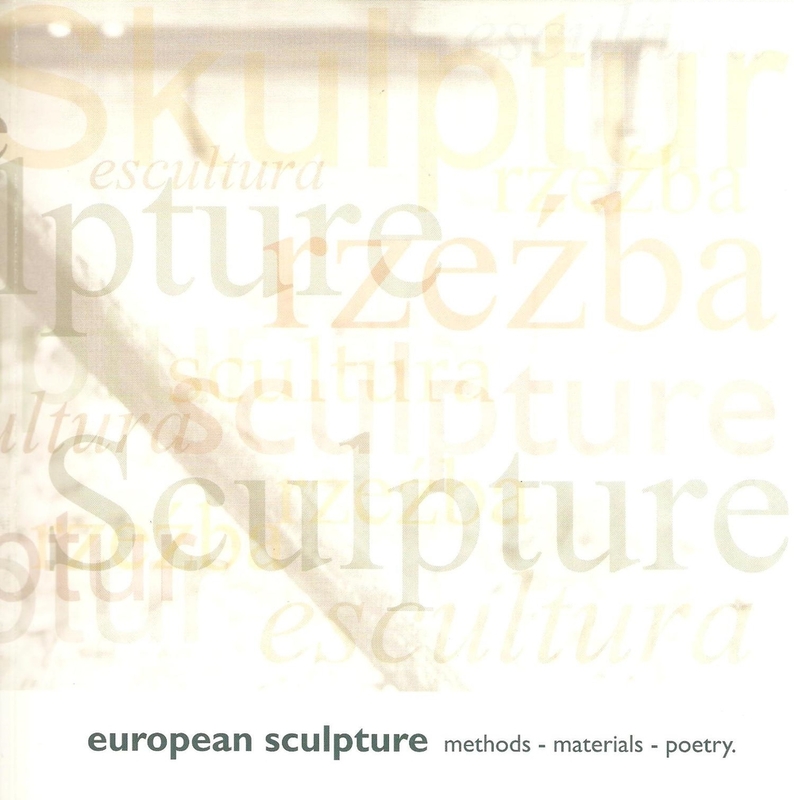 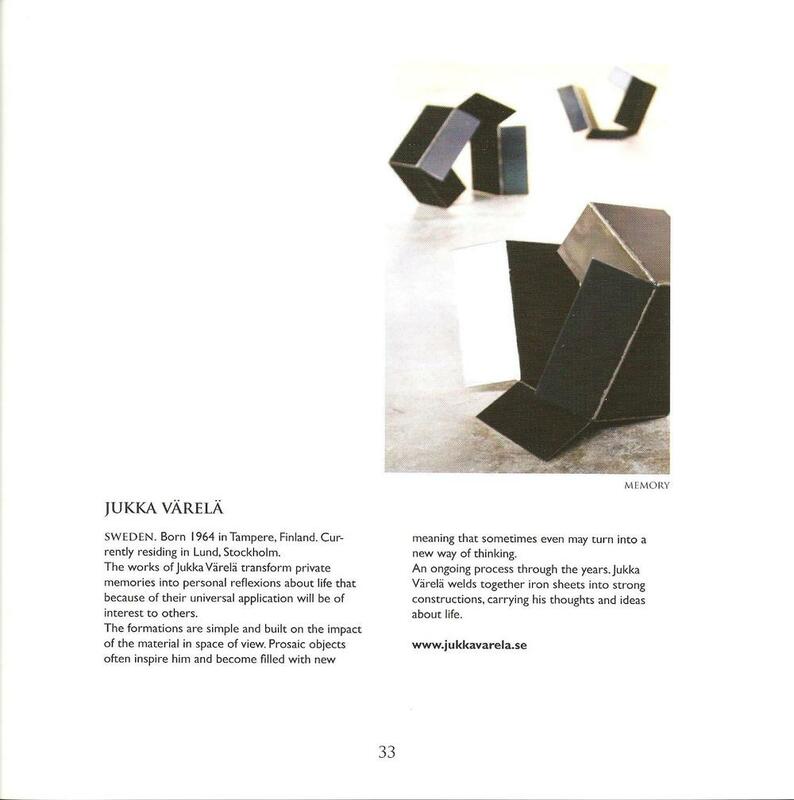 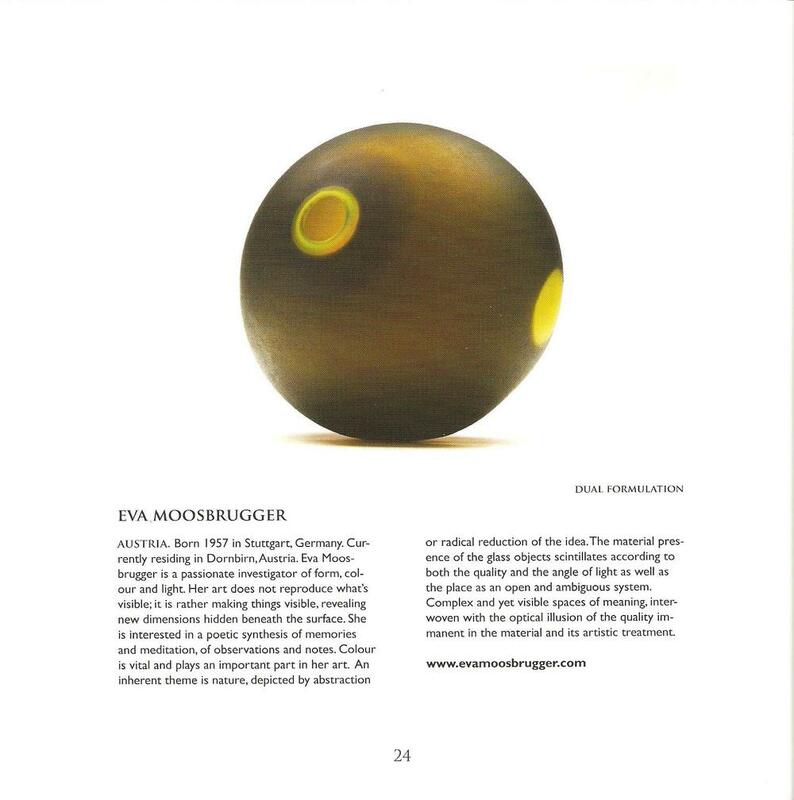 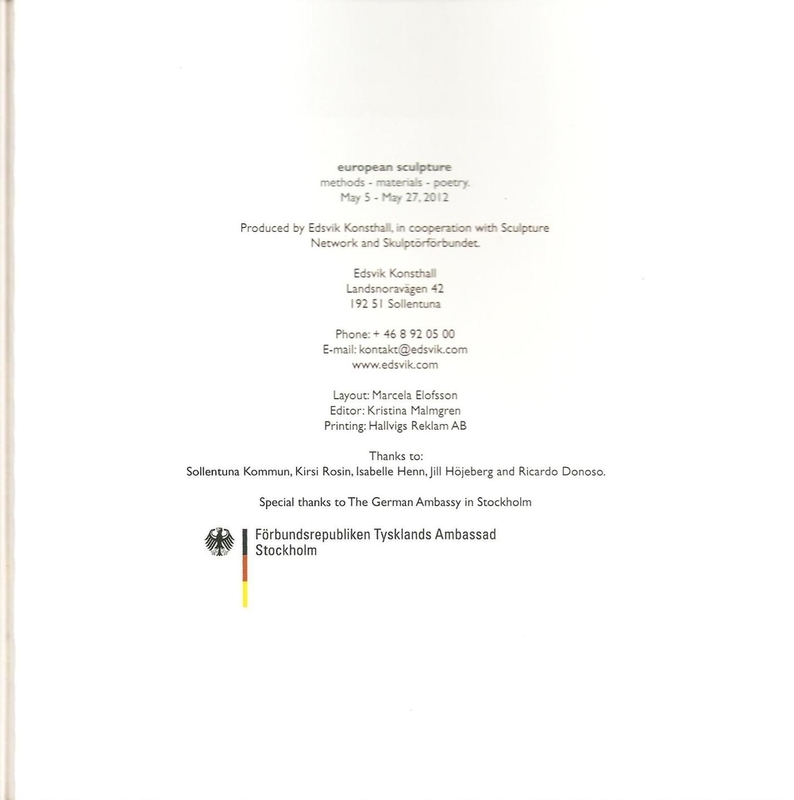 Gudrun is one of the selected artists to participate in the exhibition “European Sculpture - methods, materials, poetry”, at Edsvik Art Gallery in Sweden, May 5 – 27, 2012. 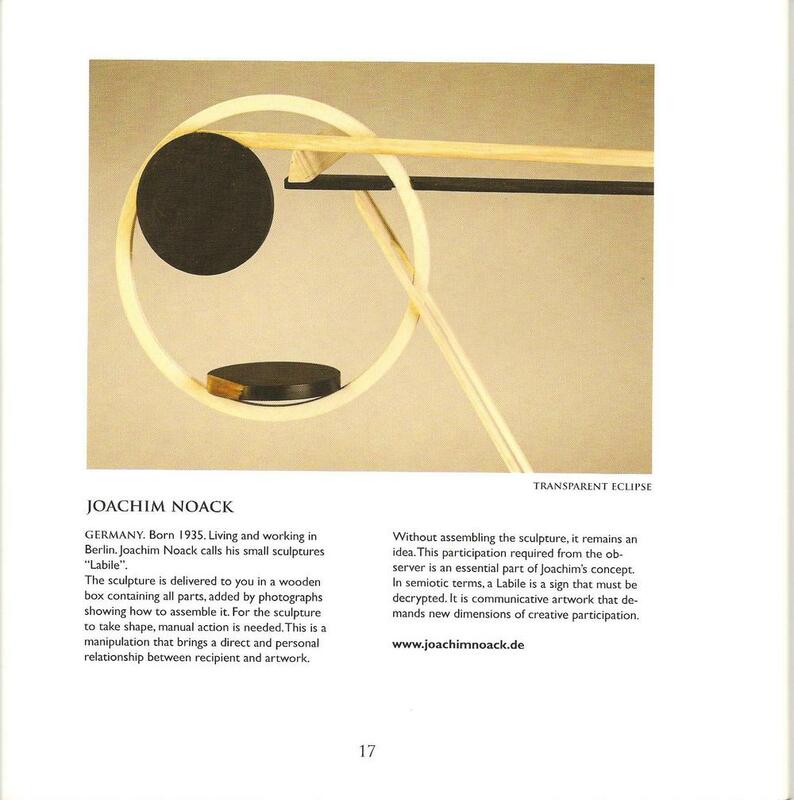 ..."We have received applications from all over Europe with a broad spectrum of methods and materials. 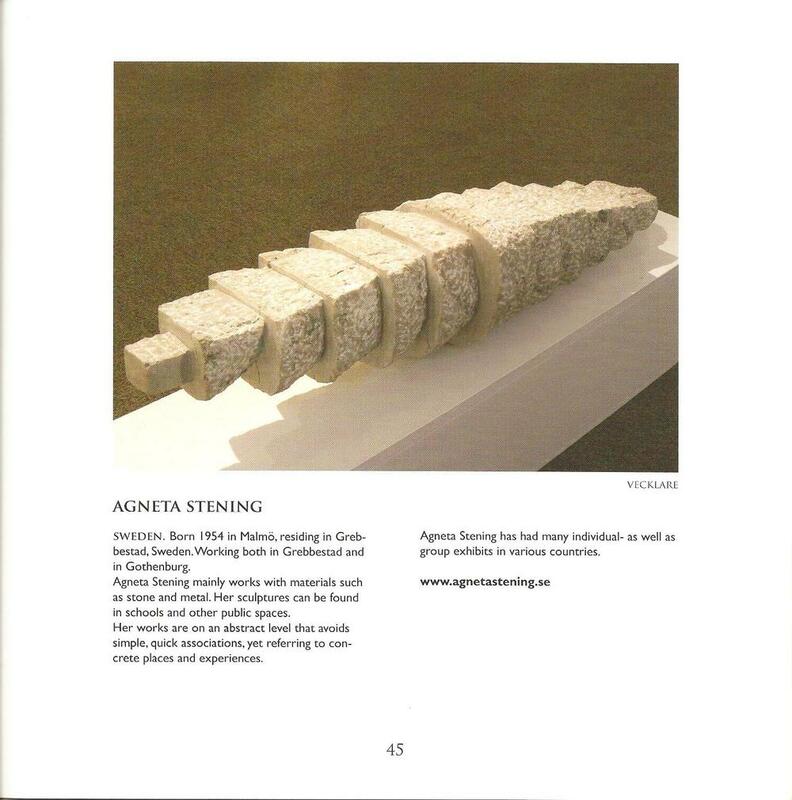 102 artists .applied and 47 were accepted with a total of 100 artworks".